Chicago Passport - Where to Apply for a Passport in Chicago, IL. The Chicago passport office list below has locations where citizens of the United States can submit applications for new passports. You do not have to live in Chicago to apply at one of these application acceptance facilities. 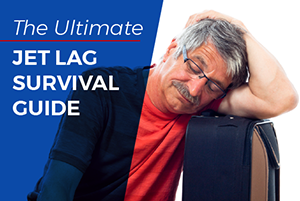 Processing can take up to six weeks unless you request expedited service. Most facilities require an appointment. Please call or schedule an appointment online before visiting. 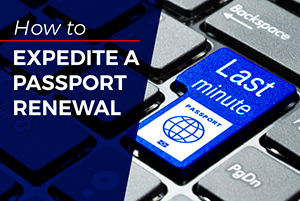 The application Form DS-11 (filled out but unsigned) and supporting documents should be taken to a local passport application acceptance facility in order to have an authorized agent review the document, administer an oath and witness the signing of the application. Requests for other services including passport renewals, name change, and corrections, etc. can be mailed directly. 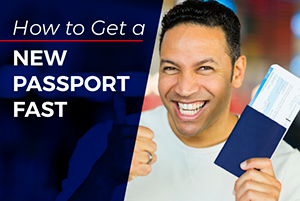 For a list of locations to apply in cities other than Chicago, visit the Illinois passport office page. 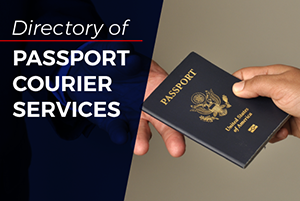 For fast, convenient expediting service, visit Fastport Passport - Online Passport Service.